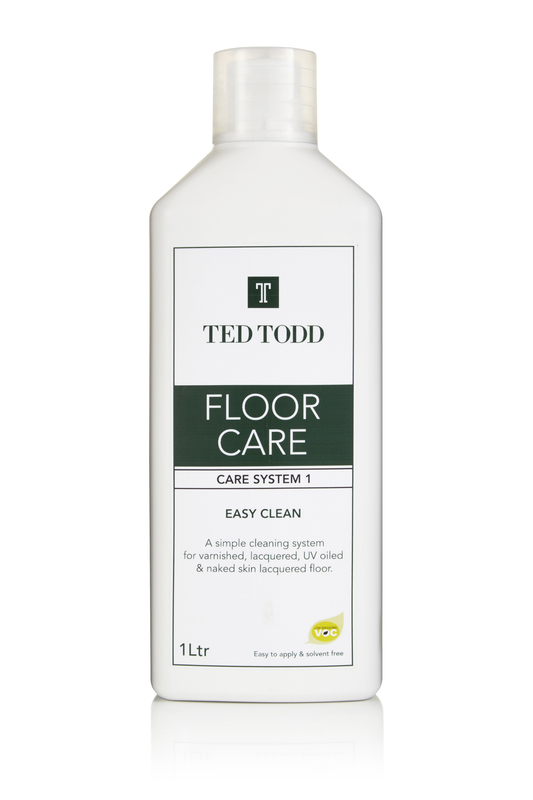 Ted Todd Floor Care Easy Clean is a neutral detergent for cleaning varnished wood floors that leaves a pleasant fragrance. Easy Clean is a neutral detergent for cleaning varnished wood floors that leaves a pleasant fragrance. 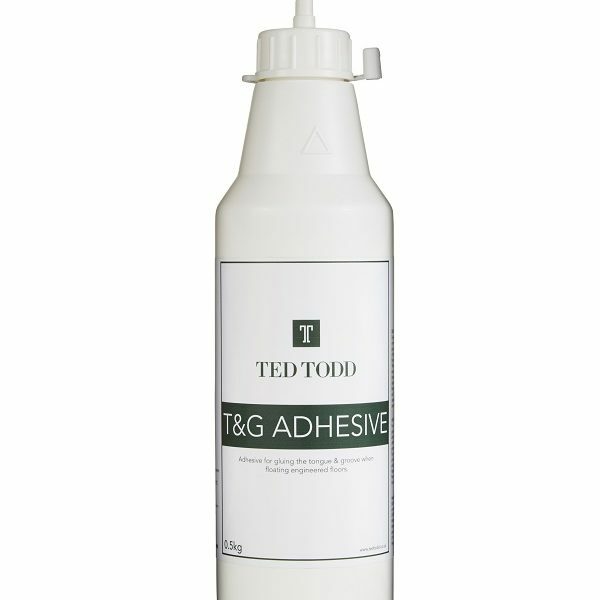 Suitable for use on varnished floors, lacquered floors, UV oiled floors, marble and ceramic surfaces. Shake well before use. Dilute 3 capfuls in 1 litre of water. 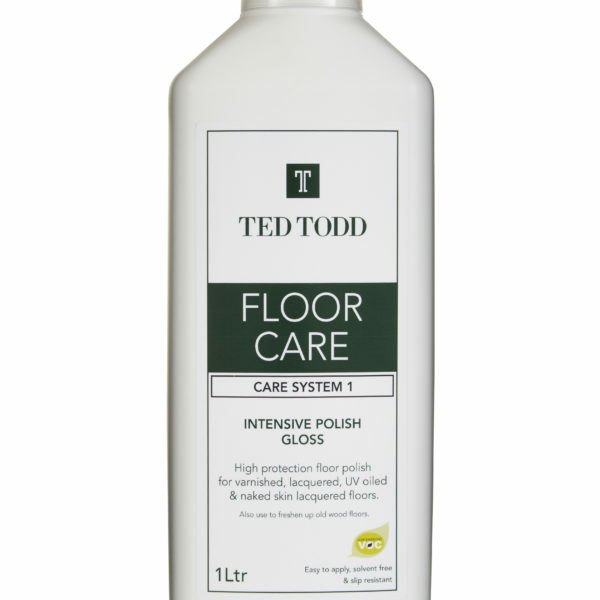 For particularly dirty floors, use up to 5 capfuls in 1 litre of water. 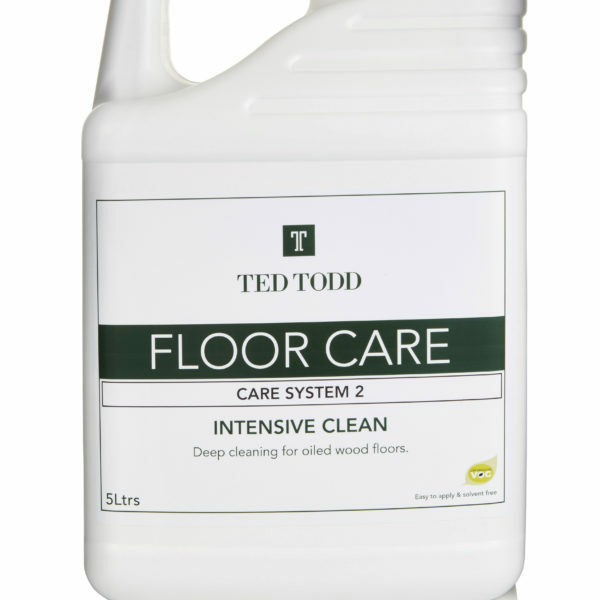 Use this solution to wash the floor with a well wrung out sponge or mop. Keep out of reach of children. Avoid contact with eyes. Do not drink or inhale. 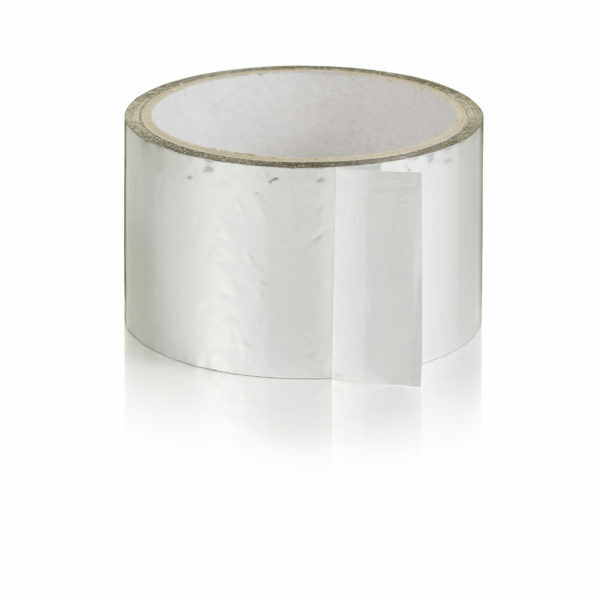 If any of the above occurs, seek immediate medical advice and show the label of this product. Please refer to the technical sheet.